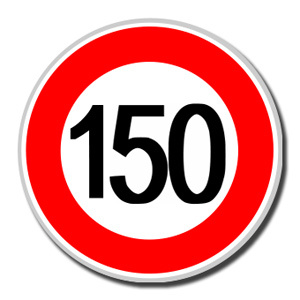 Well folks, as I celebrate the 150th post on this blog, another interesting week has passed for me. Was actually going pretty good until a water line came loose in the basement, instantly making that area an indoor pool and, considering how cold it was outside at the time, I temporarily had to join the Polar Bear Club if I wanted to fix it. Shut off the water. Reattach the disconnected section because the pressure caused it to work loose. Reattach everything else. Turn the water back on and be thankful I got it right the first time. 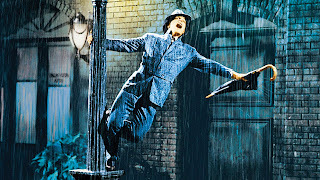 Gene Kelly at his finest! 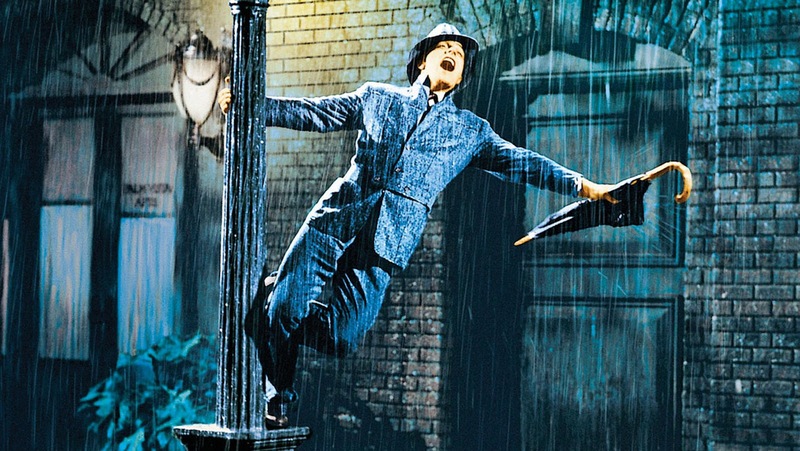 All the while trying to stay warm while thinking that under better circumstances, I could have restaged the title number from Singin' In The Rain. Yet, I did manage to get some serious work done too. There are only five chapters left to proofread on PROJECT ALPHA, BOOK 2: WAYWARD SON! Have pared my word count down from 71,041 words to 69,792 words; making the manuscript 1249 words leaner and better. Barring anything unforeseen, like I plan all these <censored> interruptions to begin with, I SHOULD have the rest of the novel gone over this week before sending it to my friendly neighborhood beta/proofreader for her final pass. 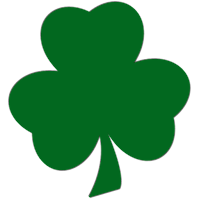 HOPEFULLY I will be totally done and on to other projects by Saint Patrick's Day. Then it will just be a question of when Pro Se Press publishes and releases it. In the meantime, have a great week, and I'll see you around the Internet.